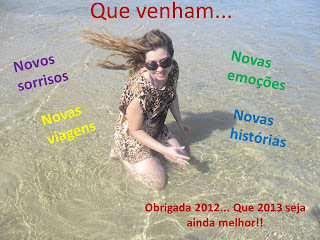 Simplesmente Catita: Que venha 2013!!! I've been browsing on-line greater than three hours these days, but I never found any interesting article like yours. It is lovely worth enough for me. In my view, if all site owners and bloggers made just right content as you did, the internet can be much more useful than ever before.